A potent chemotherapy drug can be life saving for children with cancer, but a new review highlights how it can have long-lasting negative effects on the heart. 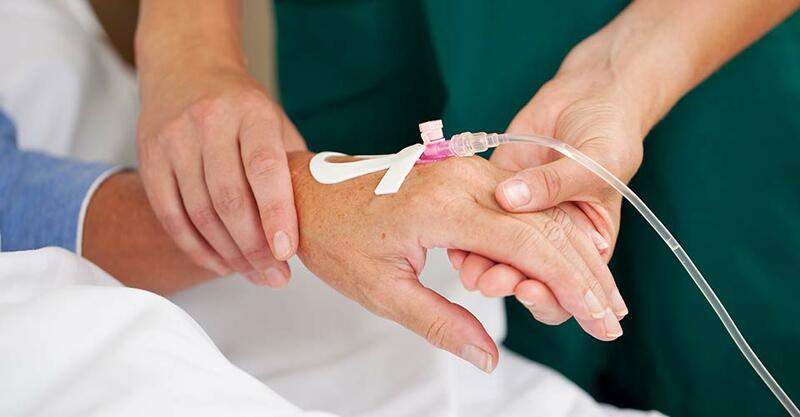 The review, which is published in the British Journal of Clinical Pharmacology, also indicates that this chemotherapy-related heart damage may be prevented by a cardioprotective drug. Advances in cancer therapy have significantly increased survival rates in children with cancer, but these survivors face increased long-term risks of experiencing side effects related to their treatment. For example, anthracyclines, which are among the most commonly used chemotherapeutic agents for treating children with cancer, are extremely effective, but they are also increase the risk of damage o the heart. When Steven Lipshultz, MD, of Wayne State University School of Medicine and the Children’s Hospital of Michigan, in Detroit, and his colleagues reviewed the medical literature, they found that anthracyclines can increase patients’ risks of developing cardiomyopathy, heart failure, heart attacks, valve disease, pericardial disease, hypertension, and other cardiovascular-related conditions. The team also found that dexrazoxane has proven helpful in preventing many of the cardiotoxic effects of anthracycline treatment, without reducing its anticancer effects. “Our review defines that the price of treatment for childhood cancer for many survivors is persistent, often progressive, and pervasive cardiotoxicity for those treated with anthracycline chemotherapy,” said Dr. Lipshultz. “We then show that the accumulated data indicate that this chemotherapy-related heart damage can be ameliorated or prevented by the drug dexrazoxane when given immediately before each anthracycline dose.” The findings indicate that the use of dexrazoxane can allow anthracyclines to be given more safely and at higher doses without risking damage to the heart. The authors stressed that dexrazoxane should be considered as a part of therapy for young patients treated with anthracyclines. “If implemented, more children with cancer who are treated with anthracyclines may be cured of their malignancy and with less chemotherapy-associated toxicity and late effects,” said Dr. Lipshultz.